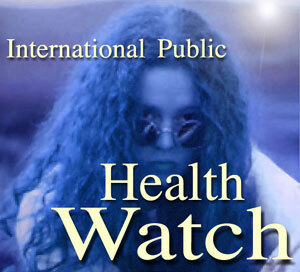 International Public HealthWatch: What's new? The news-items will be archived monthly starting from April 2000. They are available in the Archives, which you can access by pushing the "Archives"-button above.